We are proud sponsors of The Nottingham Panthers! Follow us https://www.facebook.com/planetbouncenottingham/ for ticket give aways! Imagine a world where you can defy gravity, an inflatable terrain that launches you into orbit with every jump, a place where you and your friends can experience exhilarating fun like nothing else. Welcome to Planet Bounce! Book a jump session and jump right in… there’s plenty to explore, like the Helter Skelter Rocket slide, Biff & Bash, Climbing wall and Obstacle Course where only the greatest Planet Bounce jumpers survive. 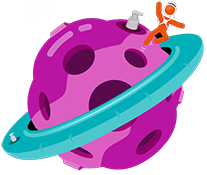 So prepare yourself for launch and visit your nearest Planet Bounce inflatable park! exhilarating world of planet bounce! 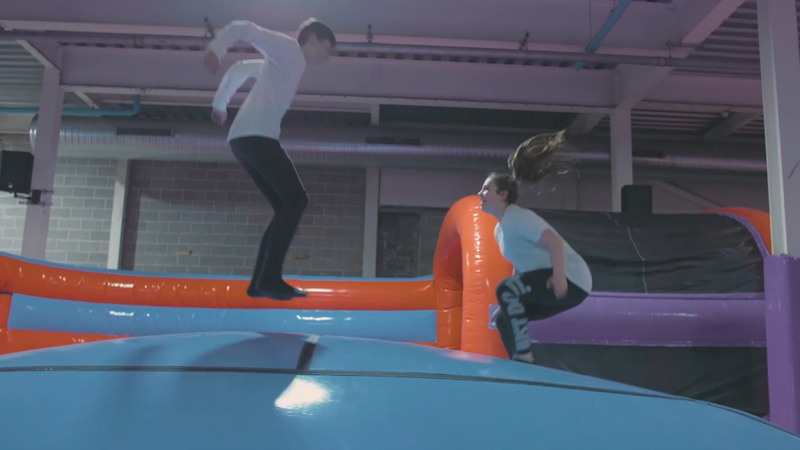 for a fun-filled bounce experience! get your friends together and prepare to jump! Check out our Instagram Jump Feed to see what life is like on Planet Bounce. Copyright © 2019 Cubone Ltd T/A Planet Bounce. All rights reserved.